After a rainy garden session of pulling up weeds, I headed to the farmer’s market to grab some greens. 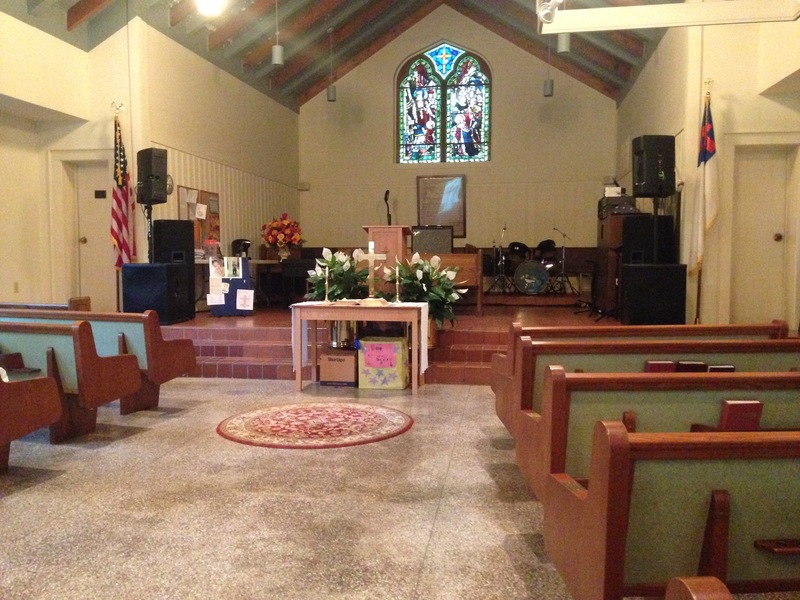 I made it there right as they were about to close, and saw this beautiful head of kale! It was love at first sight! 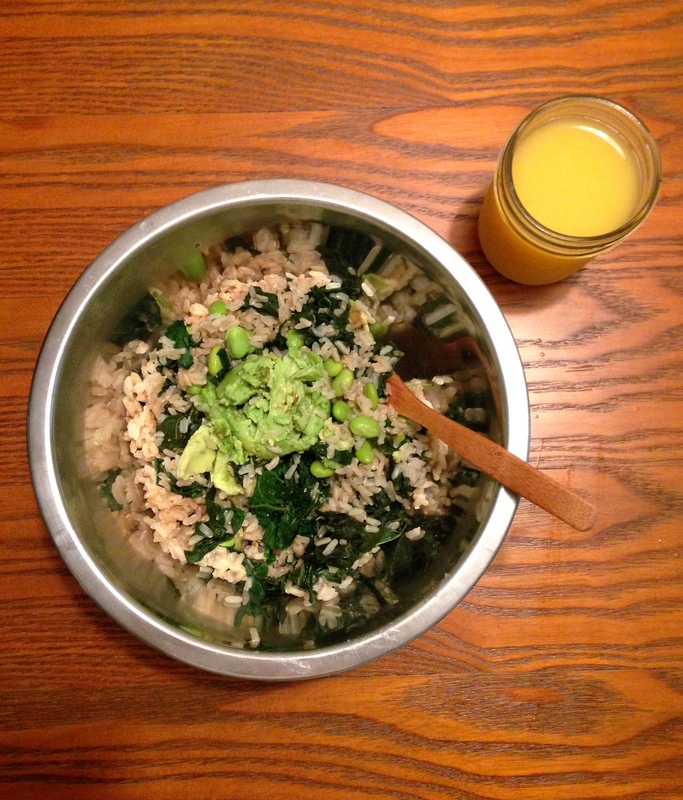 I then headed home and made some food to eat before heading back out for the rest of the afternoon. 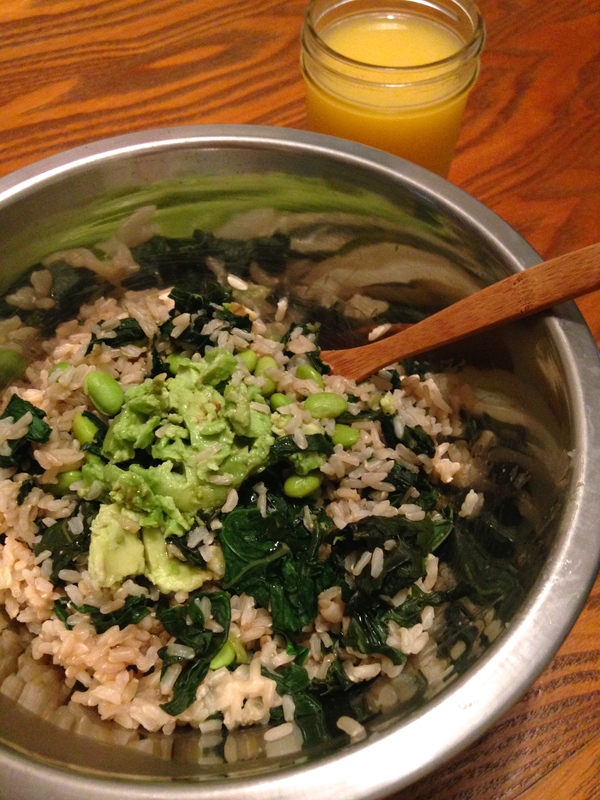 I had a big bowl of rice, lots of steamed kale, edamame all combined with some miso paste and liquid aminos, with avocado on top. I also had a side of orange juice with it all to help boost iron absorption! After my delicious lunch, I headed out to pick up a fellow nutrition major to attend a farm tour. About twice a year the Blue Ridge Women In Agriculture host a county farm tour selecting several farms in the county to participate in giving tours. This farm tour was in a county about an hour away, so we enjoyed talking about nutrition and food politics on the drive there. I also ate a Clif bar in the car. 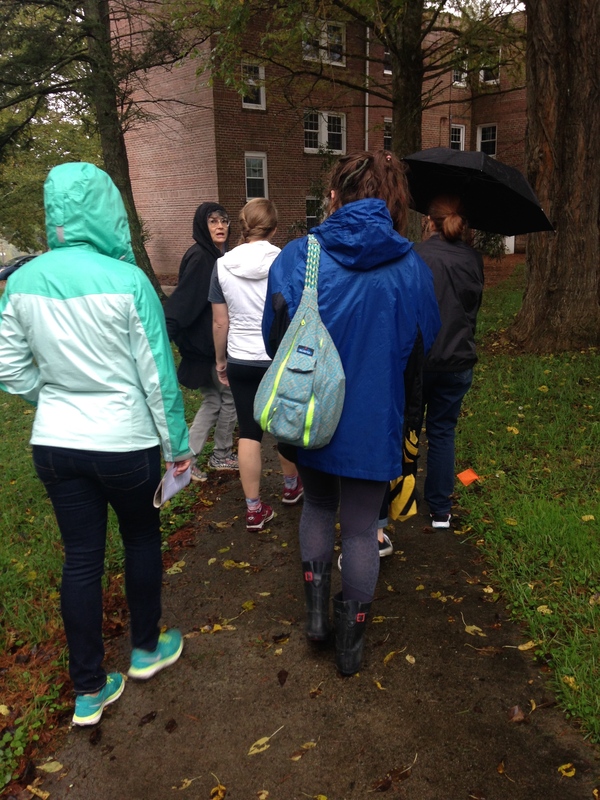 The first farm we decided to tour was Patterson School which was formerly a prep school from 1909-2009. They are now revamping the campus to support retreats and groups to come stay and learn about permaculture, nutrition, homesteading, and much more. It’s was cool to see all the old buildings, and hear about all their plans for getting the school up and running. 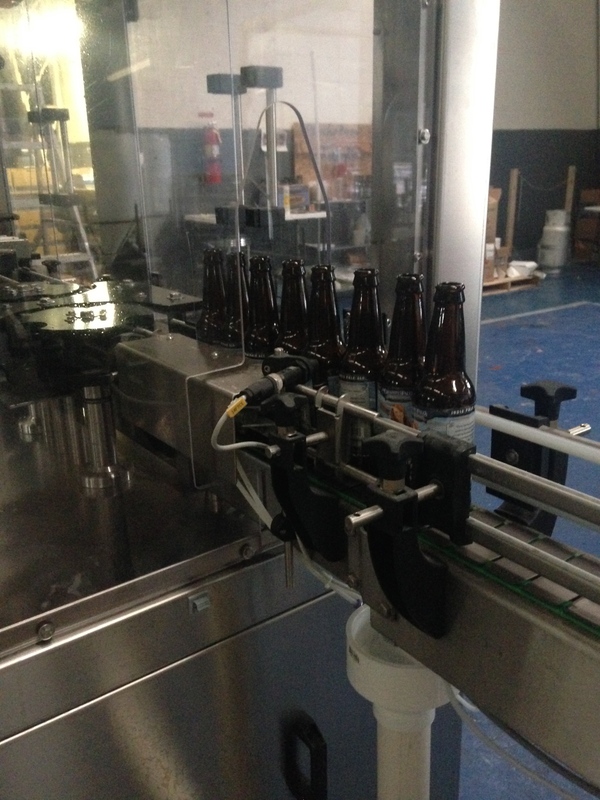 After Patterson School, next on our list was Granite Falls Brewing Company. Although this wasn’t a farm, we were really excited about touring a brewery that was fairly local to us in Boone. The founder and owner of the company walked us through the entire brewing process as well as everything that happens behind the scenes. It was so cool to learn about all the processes that have to happen for beer to be properly brewed and bottled. 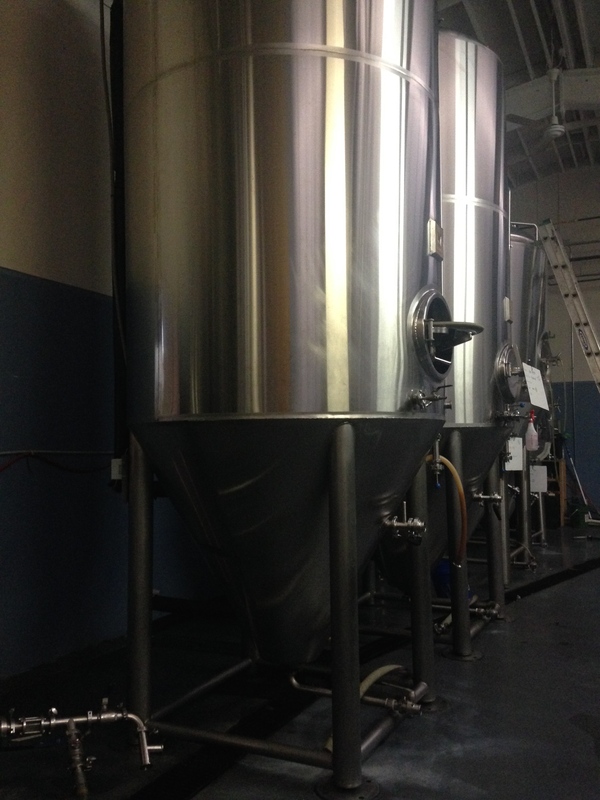 I’ve always loved fermentation, so it was awesome to see it happening first hand! The owner, Mario finished up the tour, and gave us a free beer tasting! We sampled six of their beers, my favorite was the Sugah Daddy Lager mostly because of the name, but also the flavors were on point. We then headed back up the mountain, talking more nutrition and food politics. That’s what tends to happen when two nutrition majors get together. I snacked on an apple in the car which I didn’t take a photo of. 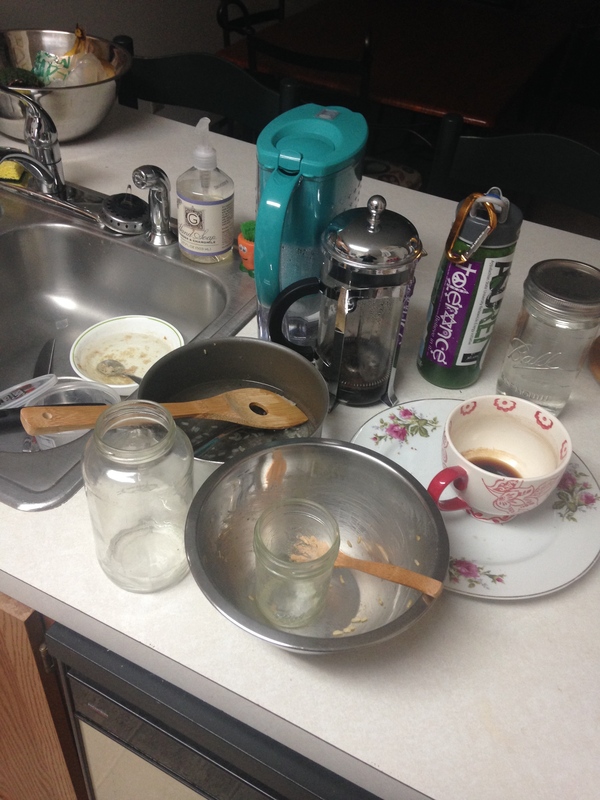 Once I got home, I realized how many dishes I had let accumulate throughout the day. 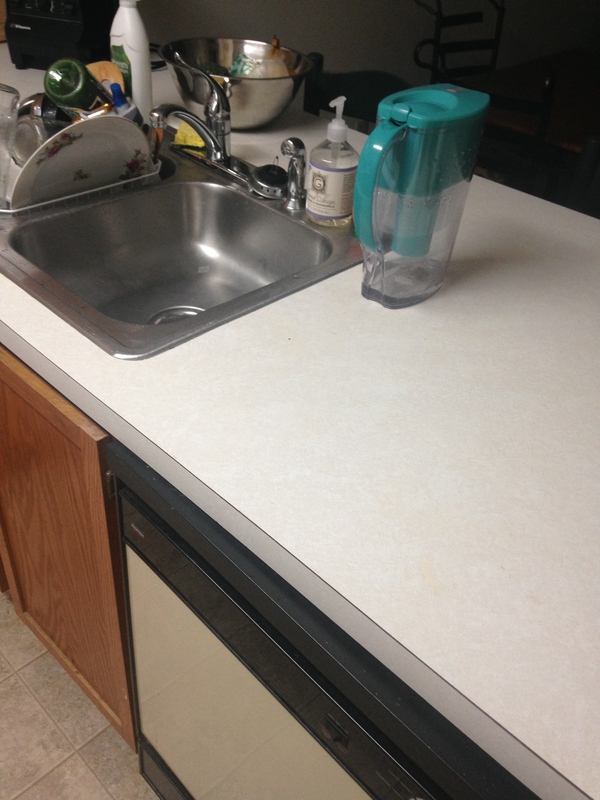 So it was time to wash some dishes! I then fixed up a wrap with hummus, lots of sprouts, spinach, and sweet potato. The sweet potato was very random (I had a pre-baked sweet potato in my fridge I needed to eat) but a delicious addition! After my wrap, I needed to run to the grocery store to get some coffee. I always wait until I’m completely out of coffee to go buy more. But I knew I would regret it in the morning if I didn’t go out and get some. Finally, back home for good! I needed to make something for a potluck I was having the next day, so I looked through some of my cookbooks to get some inspiration. 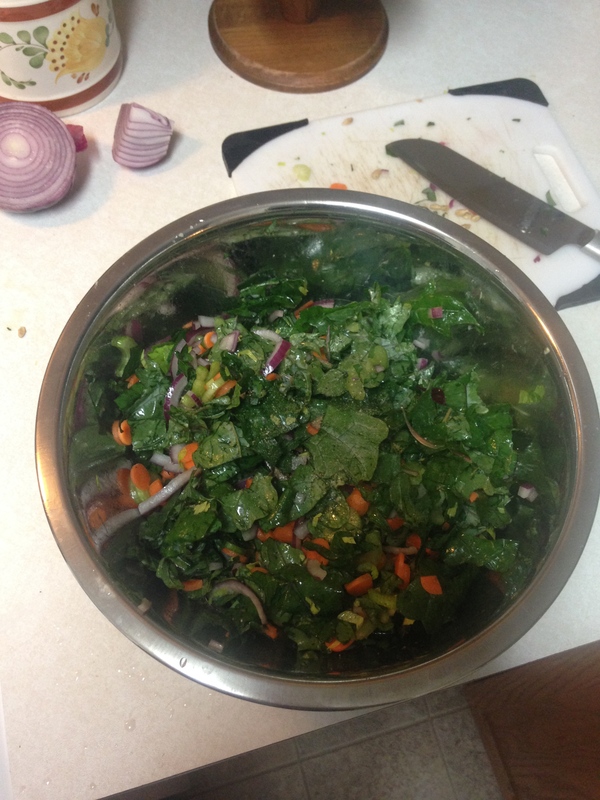 I decided on a simple salad of kale, carrots, onion, celery, and a dressing of lemon, dijon, and grapeseed oil. As I was making the salad, I had some potatoes boiling to make some mashed potatoes. 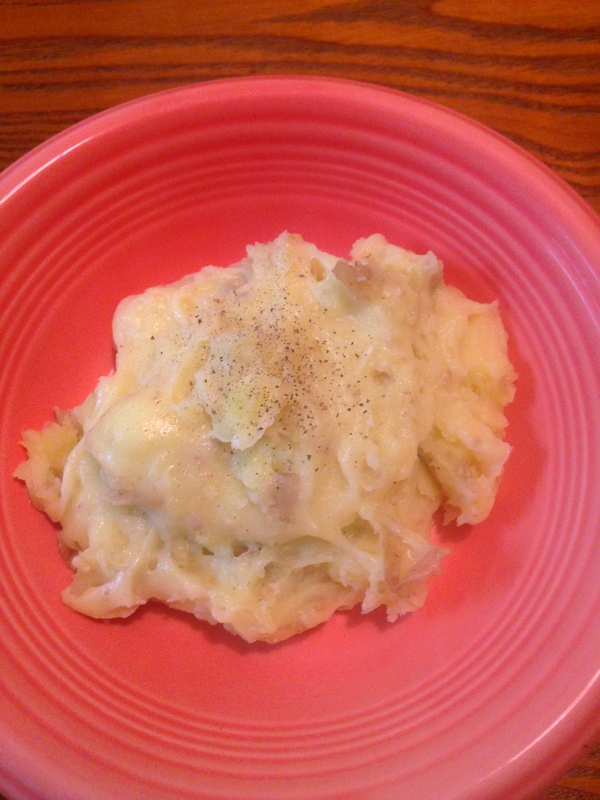 I had several potatoes I needed to eat, so I thought why not make some mashed potatoes?! After boiling them, I strained them and then used my handheld blender to blend/mash the potatoes up. 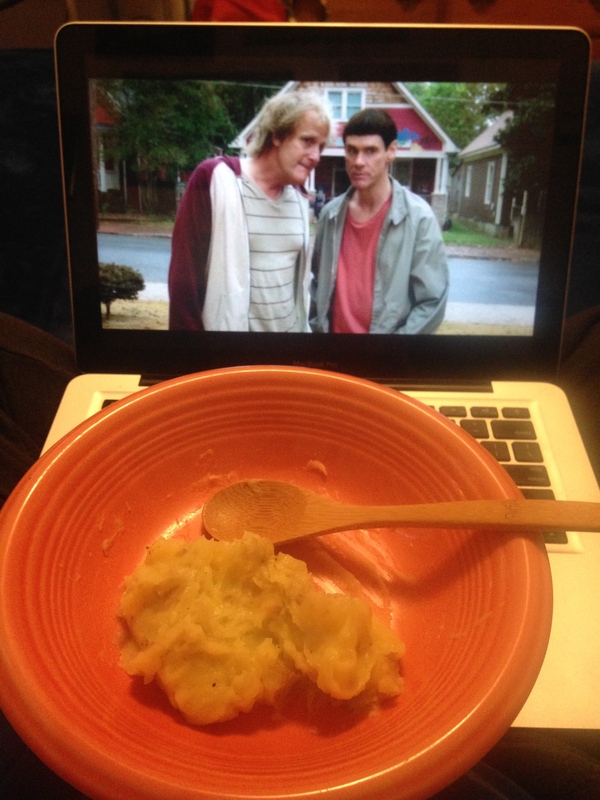 I ended the night with a big bowl of mashed potatoes, watching Dumb and Dumber To, which was actually a lot funnier than I thought it would be! It was an awesome way to end a long, rainy, yet fun day! Previous Nutritionist vs. Dietitian: What’s The Difference? 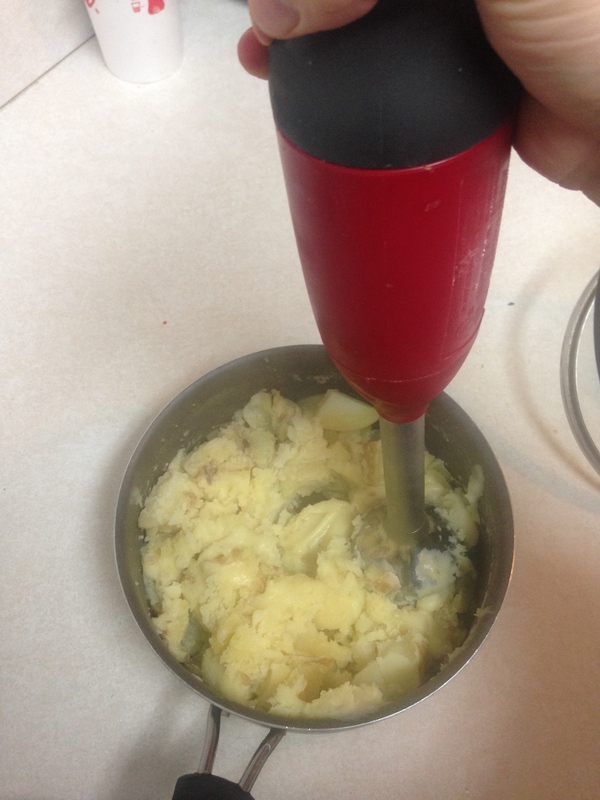 I’ve never thought to do mashed potatoes with an immersion blender – great idea. Must get them so creamy 🙂 And I’m jealous of the brewery tour (well and tasting ha). 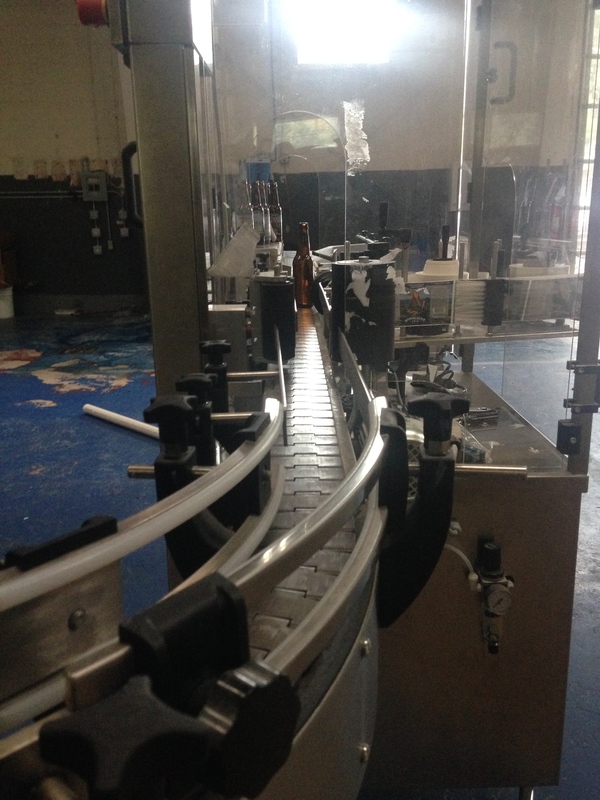 I agree that it’s neat to be able to see a concept like fermentation in action like that. It’s so easy! The immersion blender makes it much easier. 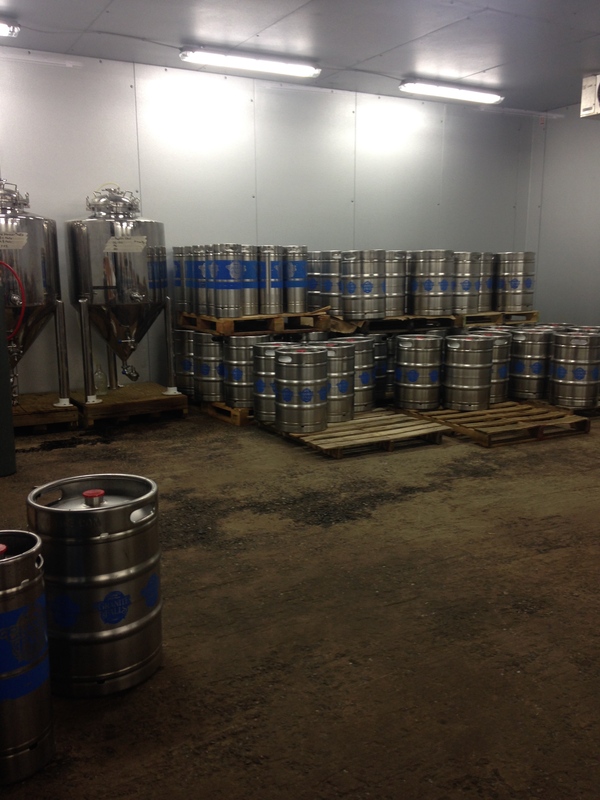 And yeah, it was so awesome to see all the behind the scenes that go in to brewing beer. Your wrap looks so yummy!